While less than 100 years old, the Honduran lempira has served its country ably while recalling past heroics of a famed indigenous leader. Want to learn more about Honduras? Prior to independence, the Spanish colonial real served as the currency for much of the region. As such, it wasn’t until 1832 when this fledgling country was able to circulate their own currency – the Honduran real. 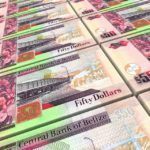 It lasted nearly 30 years, until the Honduran peso was introduced at a rate of 1 peso to 8 reales. Finally we have the lempira, which came into use in 1931 (it was on par with the peso at time of issue). 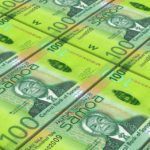 While the lempira was valued around 2 HNL to 1 USD near the end of the 80’s, the next couple decades have seen the value fall closer to 24:1. The lempira is named for the eponymous indigenous ruler who fought against Spanish conquest in the 16th century. While he and his followers were eventually defeated, tales of the Lenca peoples bravery are still told today. Since 2011, the value of the HNL has steadily fallen against the USD. From a base of 19 HNL to 1 USD, the rate is now above 23 HNL to 1 USD. There were once coins in the denominations of 1 and 2 centavos, as well as an L1 coin. These have since been discontinued. 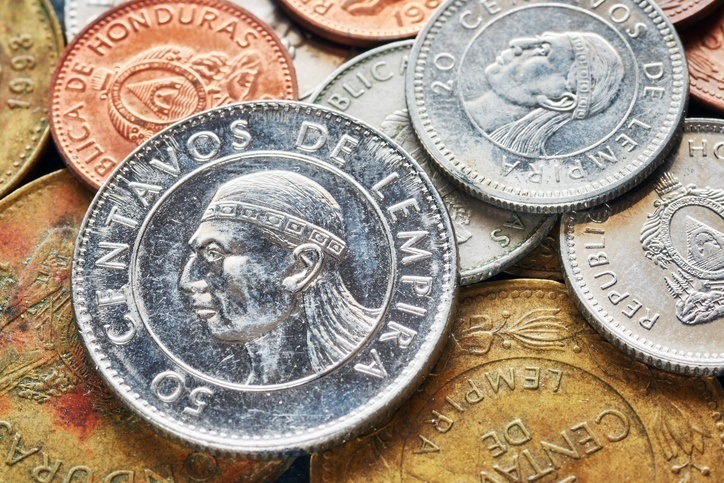 All lempira coins are made out of cupro-nickel. While Honduras has exhibited high growth in the Central American context; inequality, poverty, and unemployment all remain major issues. In addition, the country has large amounts of debts and is relatively under-developed – while also measured as one of the poorest countries in Latin America. That being said, recent aid and agreements have helped the country keep a solid foundation from which to build. Agriculture is the lifeblood of the Honduran economy. Coffee is the biggest export (responsible for 22% of export revenue), while bananas remain key despite storms wiping out much of production in the late 90’s. Despite this, deforestation has resulted in a loss of many of Honduras’ valuable natural resources. Honduras is one of the poorer countries in this hemisphere and it remains to be seen if the nation will be able to industrialize to a degree where it can compete with its neighbours. Learn more about Honduras with our Profile and Travel Guide!